Since that day, I started working on my leg kick and haven’t stopped. 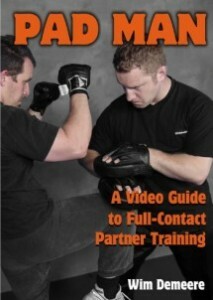 It’s one of my favorite techniques now, both for competition and self defense (yes, you read that right). 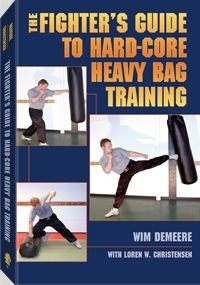 In this “How To” guide, we’ll look at many different aspects; technique, tactics, combinations, etc. The idea is to offer a buffet, placing different pieces of information on the table so there’s something for all to enjoy. But just as with a real buffet, if you don’t like the food, don’t eat it. I’m just giving you my personal observations and preferences, the things that seem to work for me and my students. If you do the kick differently or your teacher insists on another way, that’s perfectly fine. 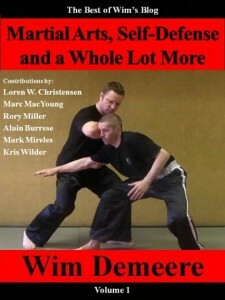 There are many variations, nuances and reasons to this technique. I just want to cover some information that would have helped me out when I saw Kaman’s leg kick and wanted to learn how to do that. Hopefully you’ll be able to use it too. 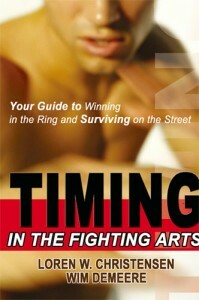 This how to guide has numerous parts; I’ll write them as time allows and update everything when it’s done. So check back every now and then to get the latest. Or you can subscribe via email to get the updates. Just enter your address in the upper right box her on my blog. Don’t forget to confirm your subscription once you receive the welcome mail. Enough intro, here’s the first part. You can hit with the upper part of the shin from nearby if that’s where you are when the opening presents itself. 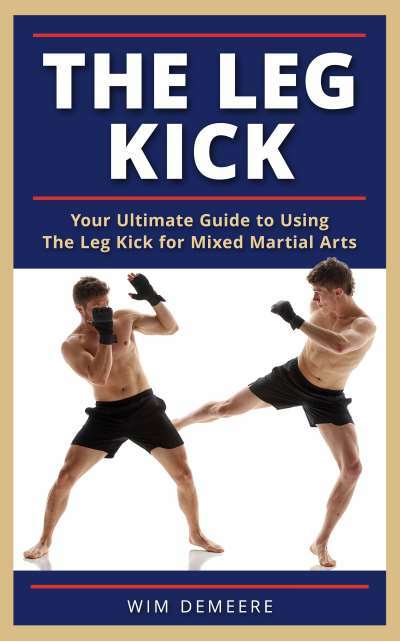 If you come from outside of punching range with the kick, you’ll have to use the lower portion of the shin to use the maximum reach the kick offers. If you’re taller than your opponent, you can use the middle part or lower part from outside of his punching range. 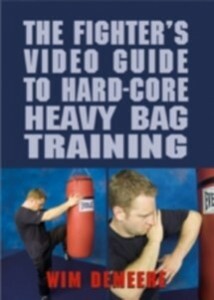 Using the upper part would place you smack in the middle of his ideal punching range. Using the upper and middle part of the shin is technically speaking a bit more difficult and also makes you more vulnerable to counters. However, it makes for a very painful blow and can surprise your opponent. The standard way is to use the edge of the shin, the part you feel when you reach down and slide your hand over your shin. Another way uses the inside portion of your shin. Touch it and you’ll feel a large, flat surface, that’s what you want. Avoid stepping straight forward as it is easy to run into a counter. 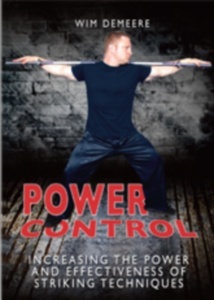 Stepping forward also makes it harder to use your hips to the full potential. Step at an angle with the lead leg. This automatically takes your head away from center line, which is where your opponent is most likely to aim his techniques at. Even if he does spot you stepping at an angle, you move away from one of his arms making it harder for him to reach you with that one. Drop step forward from a stationary position. 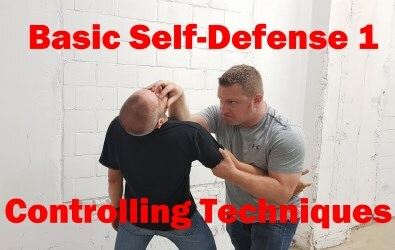 This is harder to do but it can surprise your opponent as you can catch him off guard with the technique. I like to do this one from mid-range when my opponent expects a punch instead of a kick. From a left lead, pick up your rear foot and place it a few inches backwards on the ball of the foot. 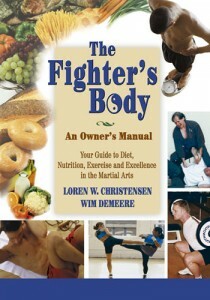 Don’t move your center of gravity now; it’s the foot that moves backwards, not your torso. As soon as your right foot touches the floor, shove yourself forward off it. The moment you do that, pick up the lead foot (again, just the foot moves and not the upper body) and place it a few inches forward or at an angle. 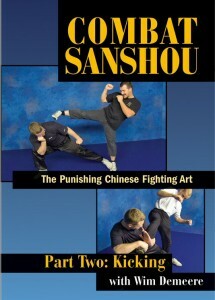 This move takes a fraction of a second and accelerates the kick tremendously. The downside is that your opponent can spot it and counter or evade. So use good timing or set it up with other techniques. Jump forward and downward: Try this one it after a lead leg kick or a feint with the lead leg. Let your momentum carry you forward and then drive off the back leg to jump forward. Don’t go for height but try to cover distance and then drop into your lead leg with your weight. As you land bend that lead leg a little for more stability and fire the leg kick. 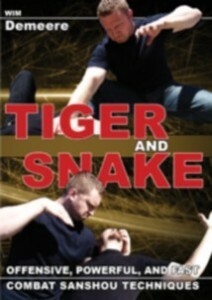 This one is difficult at first but it’s another funky move that can surprise the other guy. 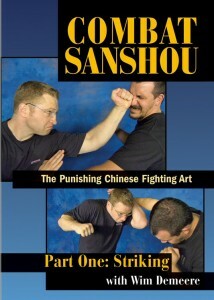 You can also do it from a clinch or sideways but that’s for another time. That’s it for part one. In the next part, we’ll cover the use of the hips and arms. Feel free to leave a comment here, especially on your own experiences with this technique. Hi Wim – haven’t left a comment in ages, but wanted to say a big thanks for this post. I’ve been keen to learn this technique for a while now and see if I can adapt it to my condition. Will go and read part 2 shortly! Hey Sean, thanks for stopping by. I hope it helps with the kick. It can be pretty difficult to pull it off so it lands with the full power potential. very nice of you. BIG thanks! i’ve been studying the mechanics behind DEVASTING leg kicks for quite awhile now, drawing alot of reference from instructional vids and youtube. your ‘work’ has helped alot and confirmed alot of my “theories”. once again thanks! No worries John, glad to see you enjoyed the guide. And stay tuned for more. I’m still working hard on preparations for the video series. I glad reading your blog post. Thank you for share nice information.